Tinnitus (pronounced tin-NY-tus) is the medical term for ringing, whooshing, or other similar sounds in your ears. An annoyance when it happens in the short term, tinnitus can start to have a significant effect on your life if it becomes a chronic issue. You don’t have to struggle with tinnitus any longer, though! At Los Gatos Audiology, we are proud to be able to offer FDA-approved tinnitus treatment from our tinnitus specialist in Los Gatos. In fact, our treatment for tinnitus is the only method currently approved by the FDA for combating the noise in your ears. There are no drugs and no invasive surgery. Our tinnitus treatment is entirely safe and risk-free. 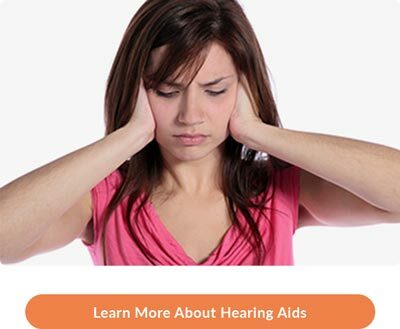 Schedule your completely FREE Los Gatos Audiology Hearing Consultation and let us help you put the ringing in your ears to rest. Click here to request your appointment today! As one of the premier audiology practices in Los Gatos, CA, our team at Los Gatos Audiology also provides 5-star-rated hearing services to patients from Saratoga, San Jose, Campbell & Morgan Hill, Cupertino, CA, and surrounding areas.